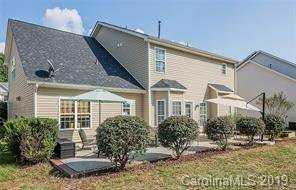 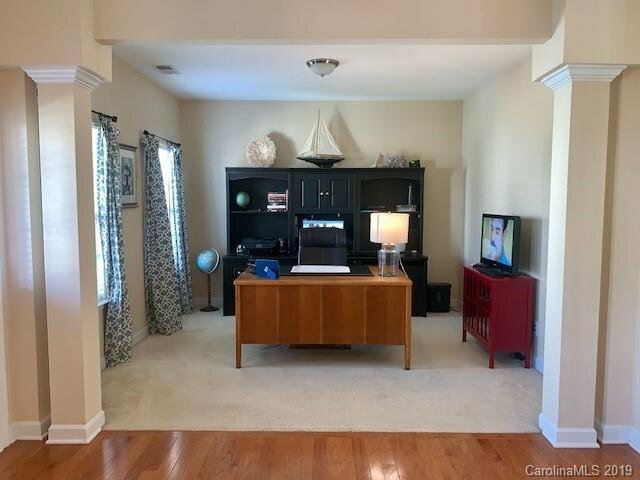 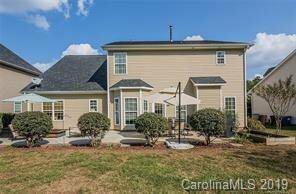 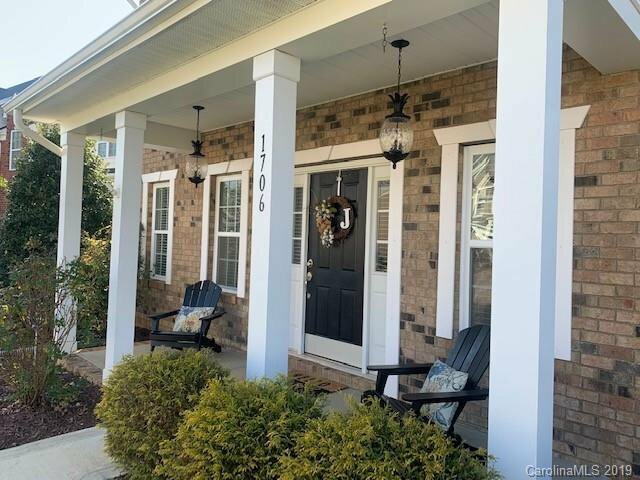 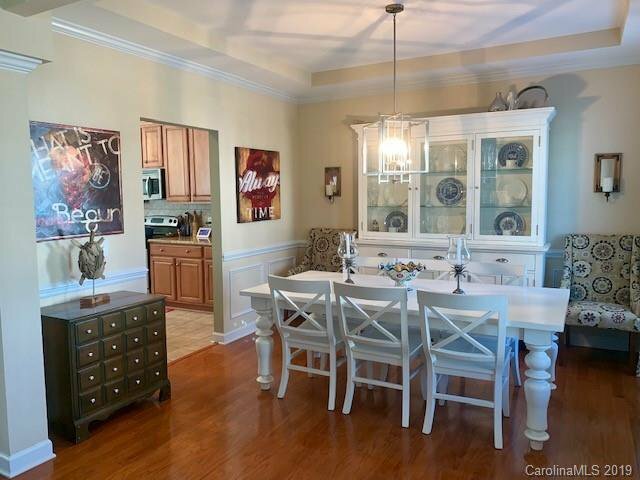 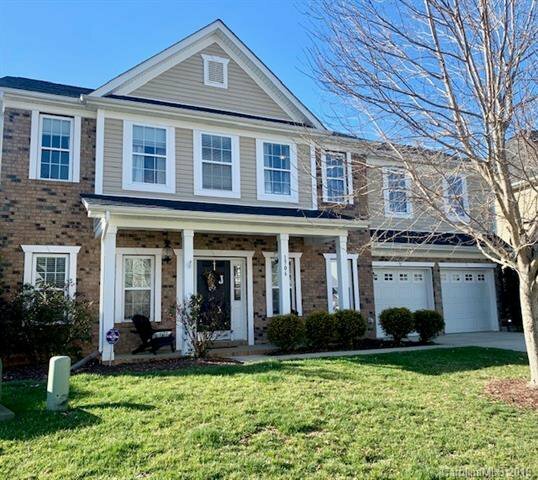 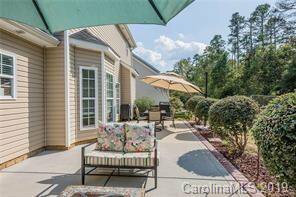 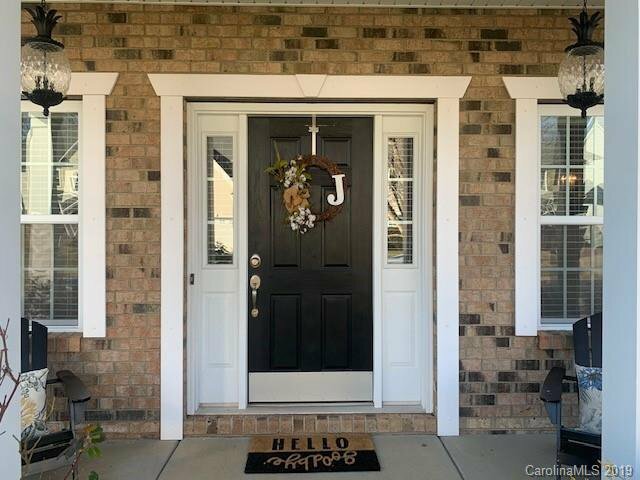 Beautifully maintained move in ready home in located in Union County School district. 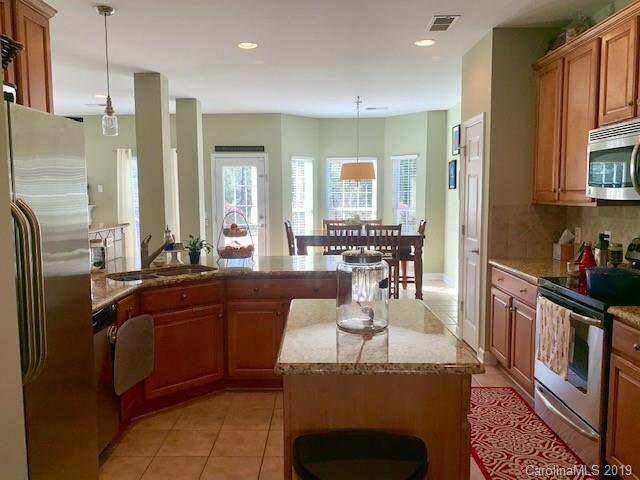 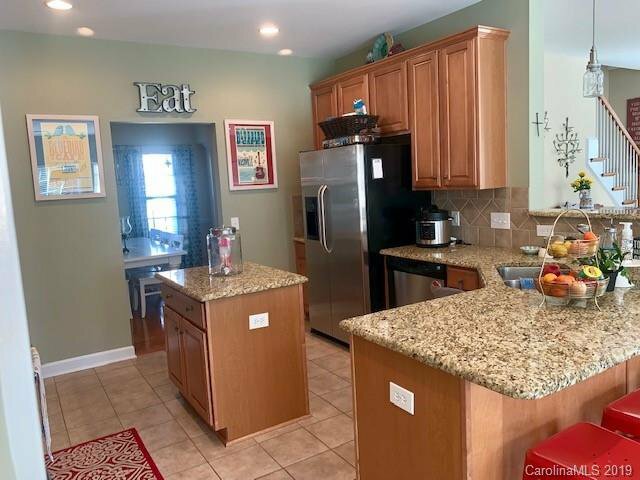 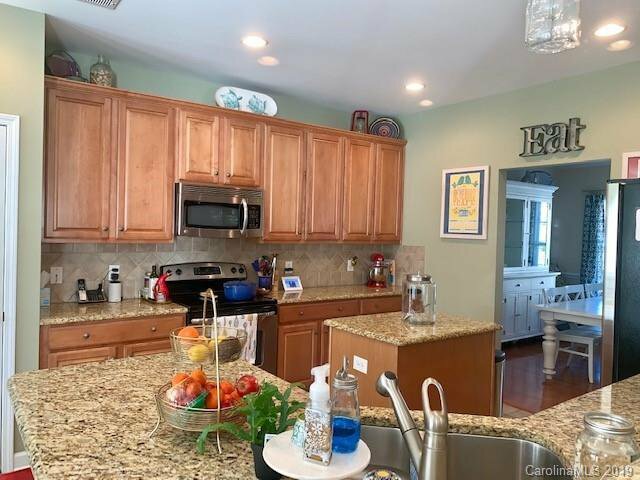 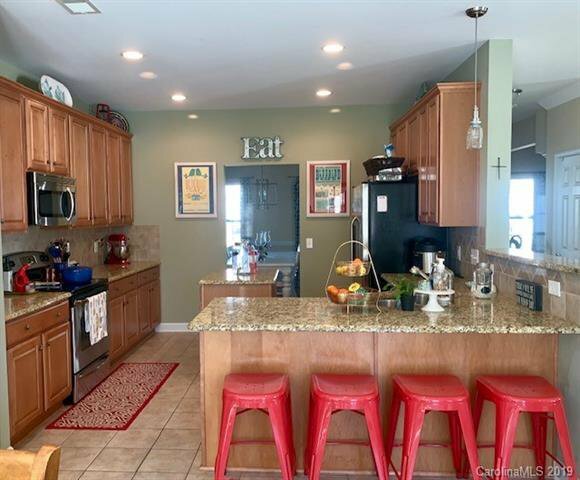 This home has granite counter tops and, 42" cabinets, with ceramic backslash in the Kitchen. 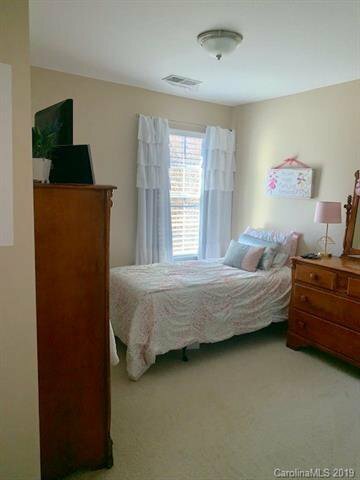 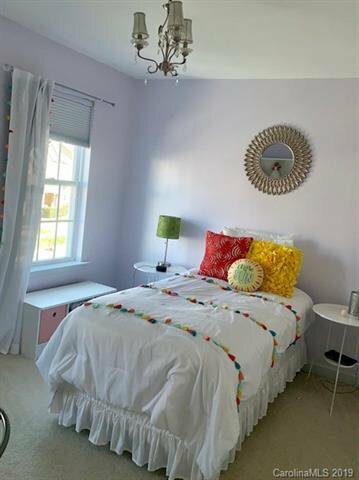 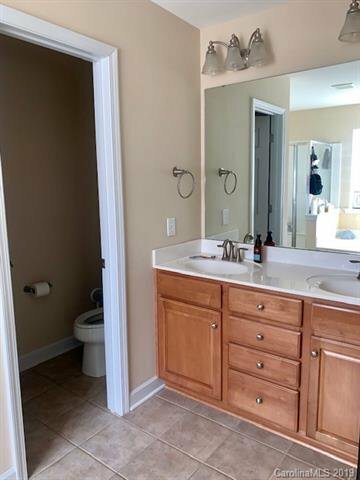 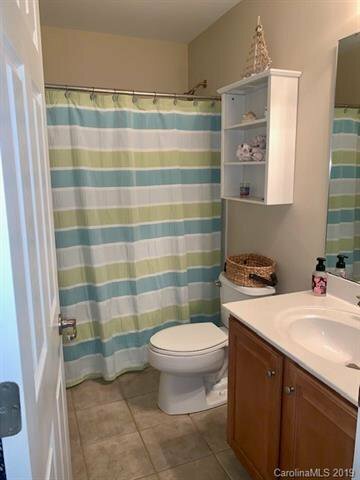 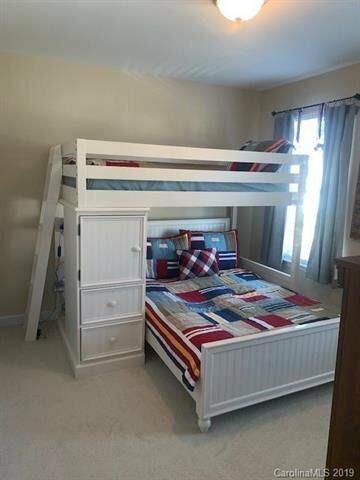 Master bedroom is located upstairs with garden tub and shower. 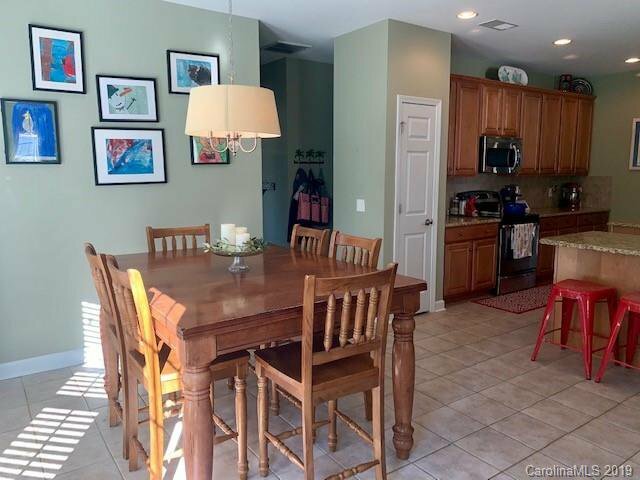 Community amenities include playground, and pool. 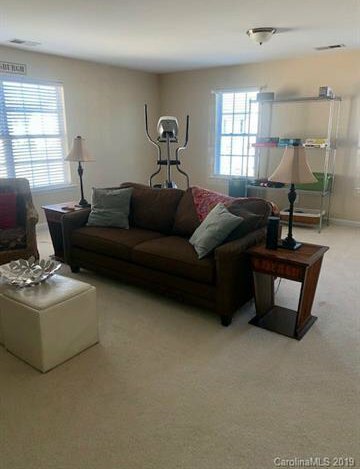 Convenient to shopping and restaurants.